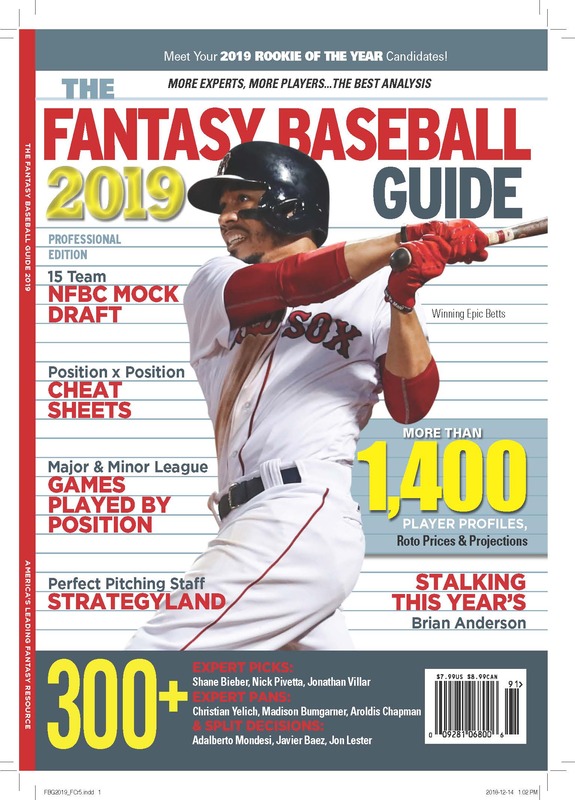 Patrick Davitt invited me on to talk about Tout Wars and the Fantasy Baseball Guide and picks and pans (did I really diss Jordan Zimmerman, for no apparent reason except the, um, formula?). You can hear it here. Thanks for having me on Patrick. Hi Peter, I just listened to the podcast…thanks for the insight on the traditional bavg vs. OBP change in Tout. I also liked the picks portion. Sometimes you just dont have to like a guy like Zimmerman for this year. Regardless of the reason…if any ha. The irony is that if I hadn’t have already bought Greinke at $19 in Tout Wars yesterday, I would have been on Jordan Z. at the same price (he went for $18). But now I’m hoping that nagging skepticism really did mean something more.